The days when a phone was only a phone are long over. Modern smartphones can do a variety of things, integrating varied functionality through add-ons and applications. A few accessories stand out, not simply for the convenience they allow, but for their utility as devices for improving users’ lifestyles. Below are a few devices that are letting people live healthier, safer, more interesting lives. Smartwatches are quickly emerging as a must-have cell phone accessory, allowing users to manage many functions of their phones with a couple of buttons on a watch. 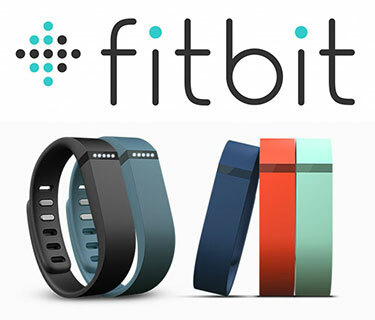 Different watches have different functions, and the FitBit is no exception. Beginning its life as a set of pedometers, the company’s products now include the Surge smartwatch, interfacing wirelessly with your smart phone to provide valuable data on your activity levels. The FitBit can measure your pulse rate as well as the distance you travel and other geographical information like elevation and speed to give you a full picture of how your exertions are affecting you. Quitting smoking can be one of the hardest things in the world to do. If you’ve been longing to escape your tobacco addiction, consider vaping. Research suggests this alternative form of smoking is far less harmful and quite effective at helping smokers to end their habit. What does this have to do with smartphones? 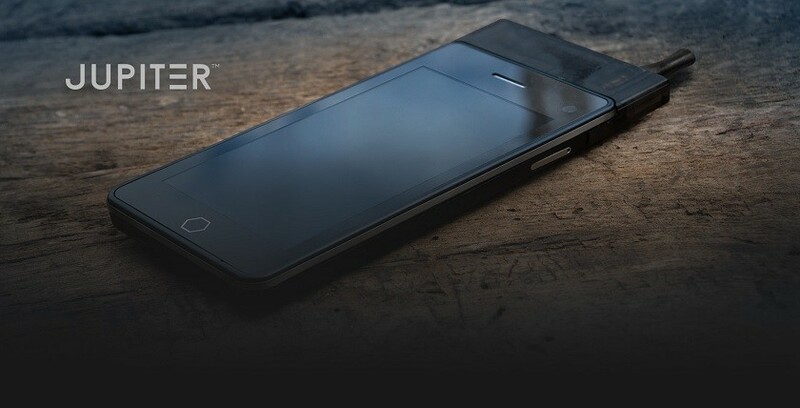 The new Vaporcade Jupiter smartphone combines cutting-edge smartphone technology with a high-end vaporizer, making it the first phone you can smoke and play games on. Constantly having your vaporizer handy can only help you in your efforts to quit. Most smartphones these days incorporate news aggregators that can give you the current temperature and weather information in their area. Some people, however prefer to do it themselves. Introducing the WindFlow Wind Meter, a wind measurement device that plugs in to your smart phone. 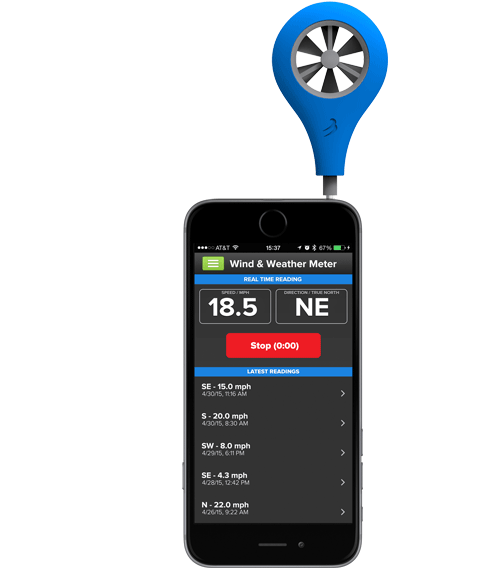 This anemometer connects to an app on your phone to take astoundingly accurate note of the wind speed and direction of the area you are in. It then logs the information into a larger database, aggregating the input of users to create a picture of the larger wind patterns, critical information for computing the most accurate weather information possible. Phone use while driving is a serious problem on modern highways. Many car stereo manufacturers, in order to reduce accidents caused by phone use in the car, have created devices allowing an interface between car stereos and cell phones. These items typically connect your contact info with your stereo’s face, so you can scroll through your contacts and make a call from the stereo rather than the phone. Integrated mics let the driver talk without having to hold a phone to their ear. While these systems don’t solve all the issues of cell use while driving, such as texting, they are a great start. These days, everyone loves a gadget. Techie items let us feel like the masters of our environments. There are far worse things to do with the technology than improving the lives of ourselves and those around us. So plug in to these new accessories, and make the world a better place!